TOP 5 THINGS JAMAICANS ABROAD MISS ABOUT JAMAICA - Cavanor Auto Rentals Ltd.
One taste and you can guarantee that you will be addicted for the rest of your life! Jamaica has the ability to keep you wanting more and you simply can’t stay away for too long. Most Jamaicans living abroad can make a long list of things they miss tremendously. Selected are five remarkable things about Jamaica we know every Jamaican abroad would definitely miss right now. Firstly, and probably the most important is the food. Most of these, you can have elsewhere however it is not the same if not prepared in Jamaica. We are talking about food from Hellshire, Port Royal, KFC, Tastee Patty, Scotchies Jerk Center etc., just to name a few. If you are visiting Jamaica, these are spots you need to visit! There is nothing sweet like a nice ripe East Indian or Julie mango, which are the top two favorites for most persons. Then there are other fruits such as the Jamaican apple, also known as Otaheite apple, Naseberry, and Guinep are some of the top favorites. If you want to have some of these fruits, then you may have to schedule your next visit as these fruits aren’t available throughout the year. Jamaica is known for its amazing beaches and rivers. Some of the best locations are Frenchman’s Cove, Blue Lagoon, Dunn’s River Falls, Fort Clarence and the list goes on. Visiting one of our destinations should definitely be on the list of things to do if you are planning your next visit here in Jamaica. The preferred breakfast in any Jamaican household would entail Yam, Green/Ripe Banana, Irish Potato, Sweet Potato, Dasheen and most importantly Dumpling. These provisions go well with Ackee and Saltfish, Calaloo, Stew Chicken, Curry Chicken, etc. This amazing dish is not just for breakfast but can be lunch or dinner which will leave you perfectly satisfied. The energy in Jamaica is almost always vibrant. The Jamaican people are known for being very friendly, helpful and welcoming. In every corner shop, local restaurant or bar you will hear music playing and possibly someone dancing to the rhythm. 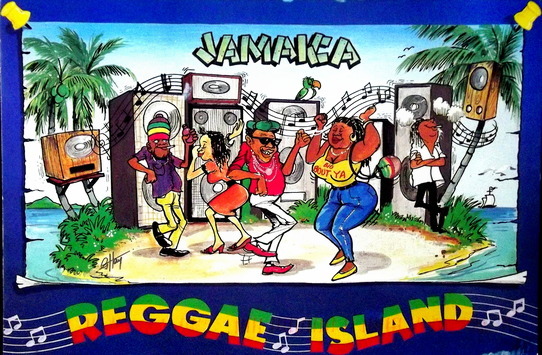 Attending any party in Jamaica, you can witness an even better vibe with the dancehall music being played and lots of dancing. 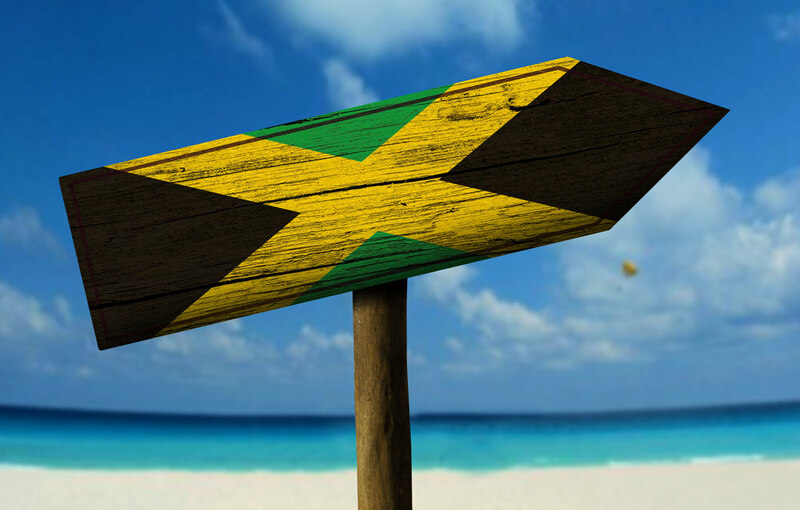 These are some things that most Jamaicans living abroad would definitely miss about Jamaica. What are some of the things you miss about Jamaica? Choose Cavanor Auto Rentals to explore Jamaica’s best features in our well maintained and reasonable priced vehicles. ← Beach or River, which do you prefer?